peeling bark, originally uploaded by ordinarymoment. 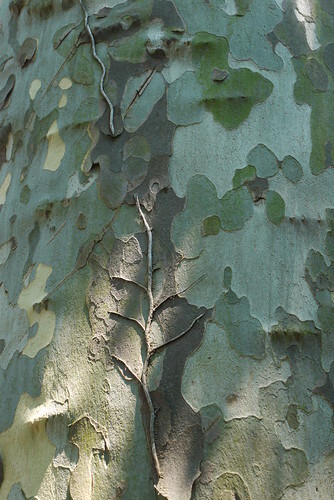 The bark of an old sycamore tree, found along the streets of Cape May. Such a gorgeous color palette.